We are a proficient Manufacturer, Supplier and Exporter of Magnetic Lifter (UL-827) from Maharashtra. The Magnetic Lifters offered by us undergo strict quality-tests before the final dispatch. 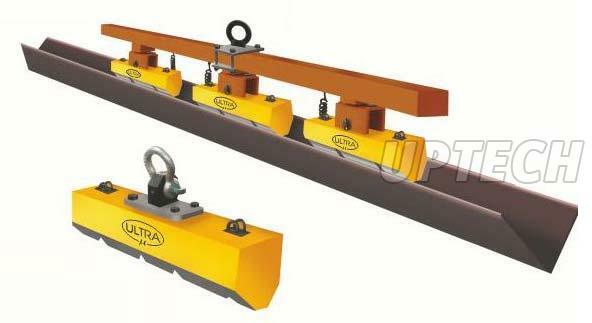 We hold the expertise of delivering bulk orders of the Magnetic Lifters within the stipulated time.